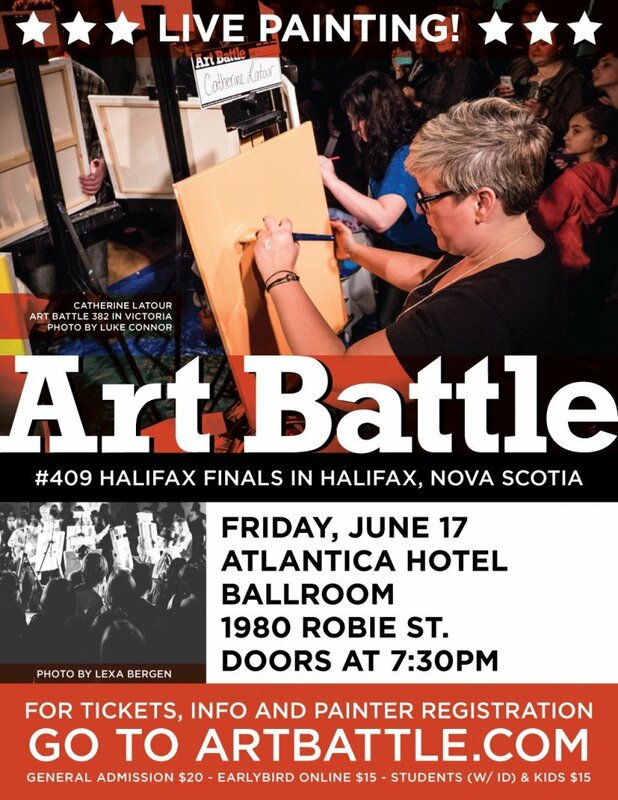 « AB#600 – Art Battle Toronto – Holiday All-Stars! We can’t wait to be back in Kelowna! 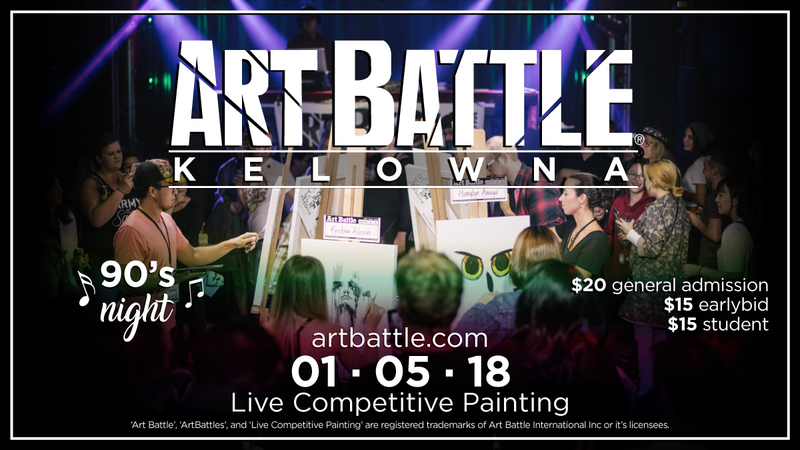 Join us for an amazing night of live competitive painting at the OK Corral, connecting Kelowna to towns and cities around the world through the arts! 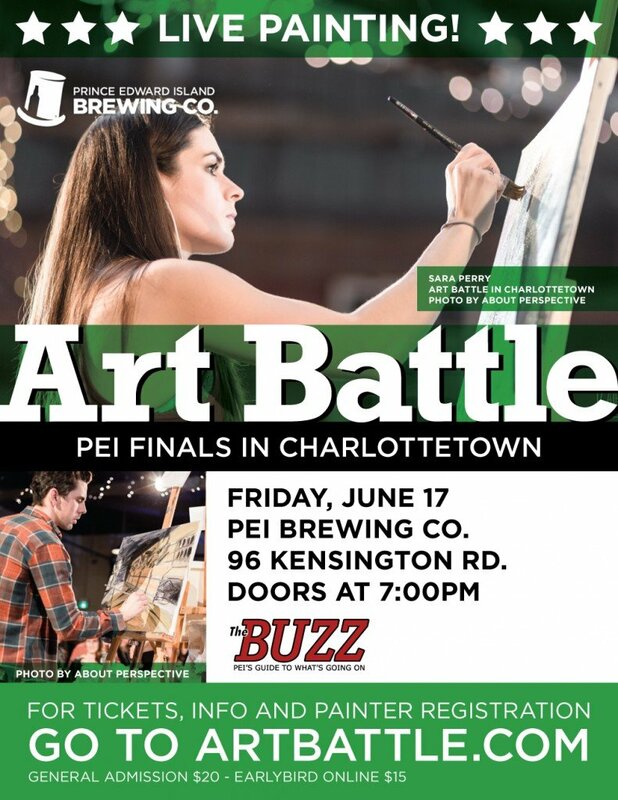 Painters have 20 minutes to take their canvases from blank to beautiful, the audience votes to pick the winner. 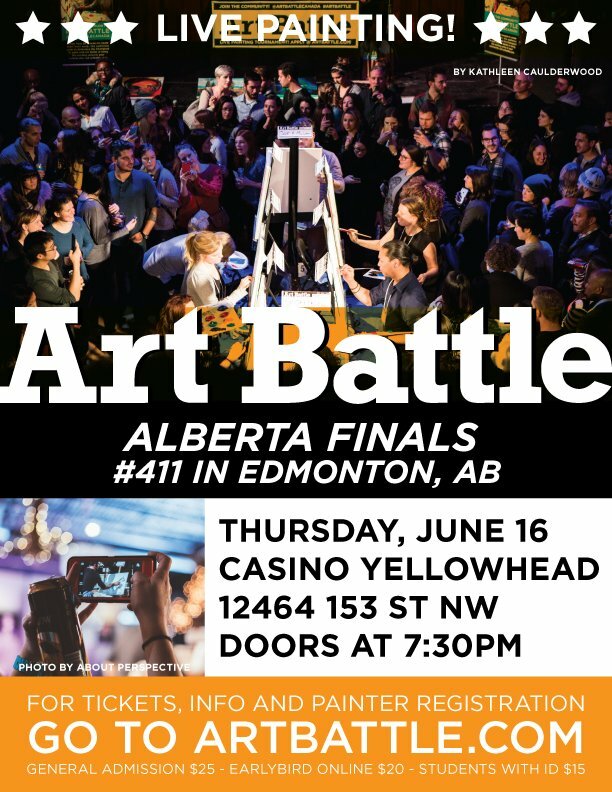 It’s always new, this is a very inspiring night of creation and community!